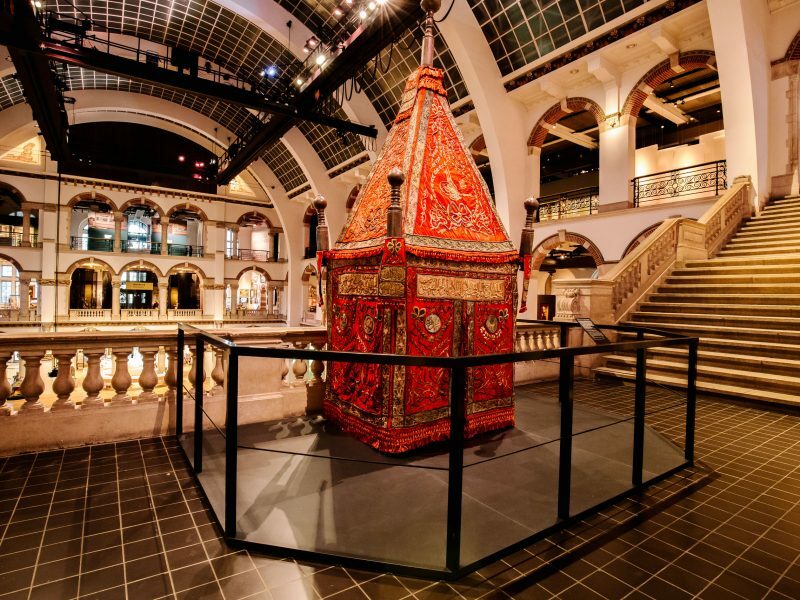 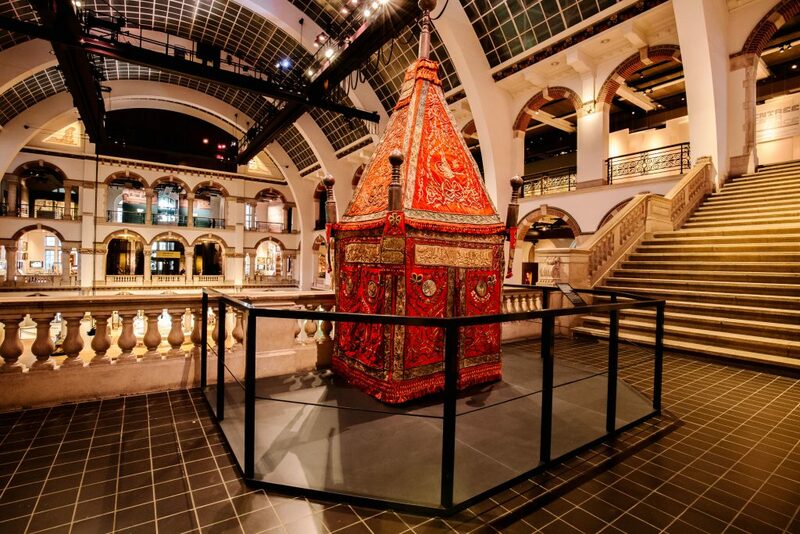 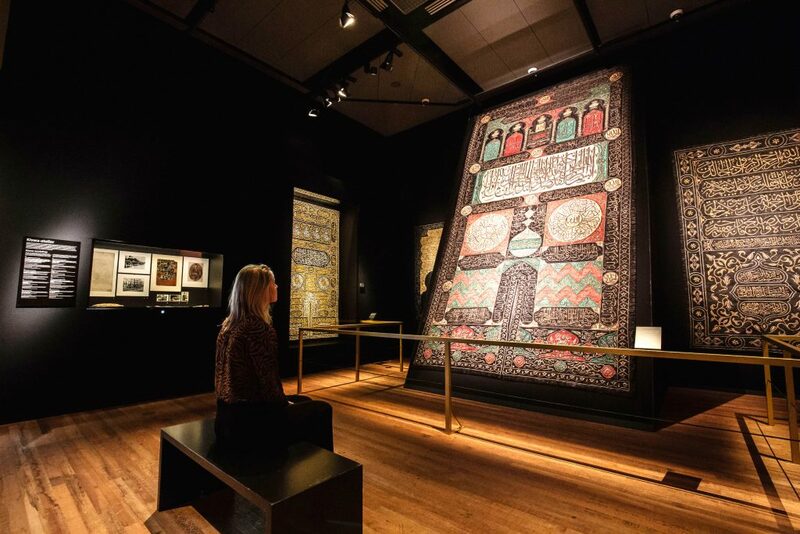 The Khalili Collections is proud to be the major contributor to a landmark exhibition on the Hajj at the Tropenmuseum in Amsterdam. 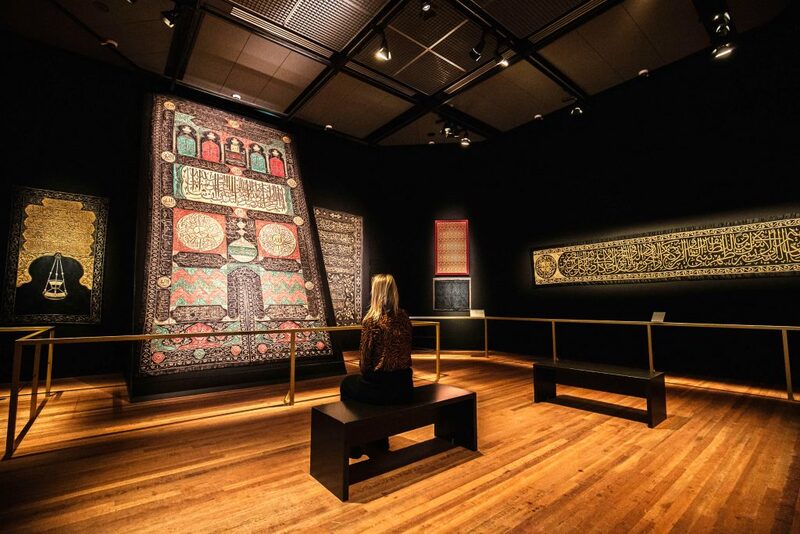 Longing for Mecca offers a unique insight into the Hajj, Islam’s most important pilgrimage and one of the world’s biggest religious, spiritual and cultural phenomena. 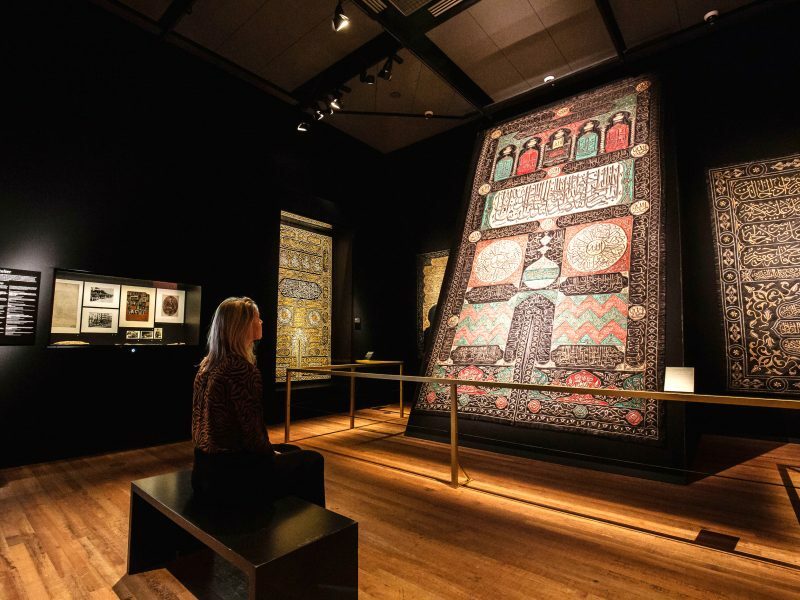 The exhibition is on display until 12th January 2020. 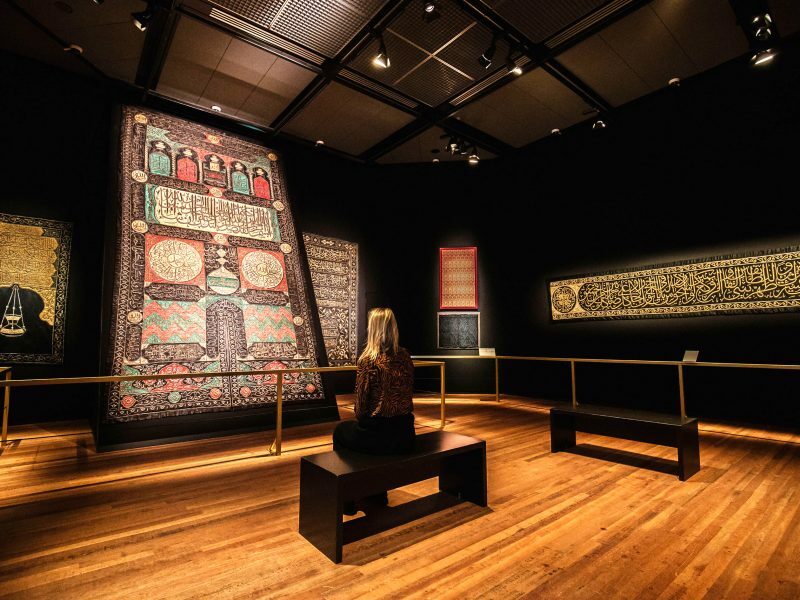 The Khalili Collections – the major contributor to multiple landmark Hajj exhibitions worldwide, including at the British Museum and the Institut du Monde Arabe – has over the last five decades amassed approximately 4,000 rare artworks related to Mecca and Medinah, the two holiest places in Islam.